This flower is most certainly not from this world. Skywalker OG is a super mellow indica that is considered a big player in the big leagues. This strain will make you feel relaxed and like you are floating – a very reliable heavy-hitter that is enjoyed by amateurs and veterans alike. This out-of-this-world hybrid is certainly something special, and appropriately named so. Skywalker OG stems from the legendary OG Kush strain, mixed with Skywalker, resulting in a potent plant, nothing short of amazing. The good vibrations are strong within this one, despite its disputed parentage. Some say that this strain is derived from other strains mixed with OG Kush, however, the fact that it is the most potent OG strain out there, is something nobody will disagree with. With its THC levels nearly always measuring up to a minimum of 20%, you have yourself some very potent bud right here. Skywalker OG embodies the perfect balance between all the elements that you would want present in a truly great indica. If you are looking for a gentle out-of-body float that will direct you far into outer space, then this might be the perfect strain for you. This strain will make you feel relaxed and happy, with a warm fuzziness enveloping your body. Skywalker OG instills a lovely euphoria that kicks in almost instantly. The couch-lock can be quite strong in this indica, and it can have the tendency to make you feel like you are ready for bedtime. For those seeking to feel uplifted while being relaxed, this flower is the right pick for you. Skywalker OG can leave you in a bit of a trance as you observe your surroundings, as it makes for a powerful mood-altering visual high that you are sure to enjoy. This strain smells like earth fresh after a bout of rain. Its dank herbal aroma is soothing and inviting, and peppered with a little sweet and spicy. Skywalker OG is both pungent and fruity, and has a strong presence that is guaranteed to keep the room smelling like bud, long after it has been smoked. Skywalker OG has a strong earthy taste that will remind you of fresh pine cones and can be real pungent. This indica has a spicy-sweet exhale, with a fruity undertone to its flavors. A hint of citrus can also be detected in this delicious flower. This strain’s smoke can cause a bit of a cough as it will make your throat feel a little dry. Consequently, Skywalker OG can give you a case of cottonmouth, as well as some dry eyes. A mild bout of paranoia may be part of your experience when smoking Skywalker OG, although cases like these are rare and only occur when you consume a large amount. You may also experience some mild anxiety, possibly accompanied by a light dizziness. Skywalker OG is wildly popular in the medical cannabis community, and with good reason. This strain is incredibly relaxing, and also very effective in dealing with symptoms of stress. It is a powerful pain-reliever, with the ability to soothe an array of aches and pain. 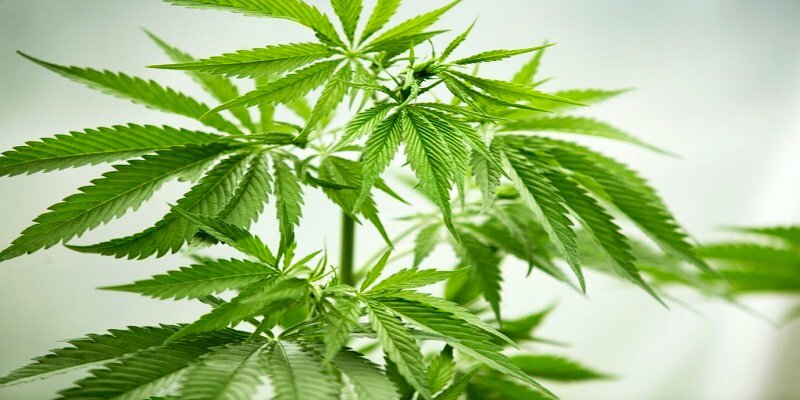 Those who suffer from muscle spasms, PMS, migraines, joint pains and cramps have found healing in the regular use of this strain, and its high THC levels have done much to add to its potency. For patients suffering from depression, this is the ideal strain, as it will make you feel warm and fuzzy all over, and you will smile like there is no tomorrow. Insomniacs can also benefit from the medicinal talents of Skywalker OG, as it is a powerful tranquilizer, and can help put even the most resistant insomniac to sleep. Cancer patients, who suffer from a lack of appetite due to chemical treatment-induced nausea, can use this spacey strain to regain their appetite that they may have lost due to radiation and chemotherapy. Skywalker OG can help allow them to eat with more gusto again. This OG grows best in a dry and sunny outdoor environment. Skywalker OG needs a lot of space to expand in size, as they tend to stretch out and take up more space. This indica is generous in its yields, especially when cultivated outdoors. Skywalker OG grown indoors can produce an average of around 16 ounces of bud per square meter. This indica usually takes around an estimated 9 to 10 weeks to flower and be ready for a harvest. 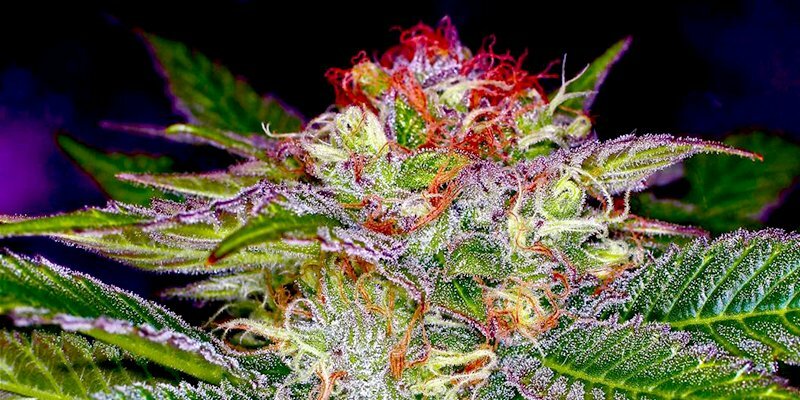 This beautiful indica loves the great outdoors, where it can truly flourish. Skywalker OG yields very generously when kept in the perfect outdoor climate, with this plant preferring lots of sunlight and warmth. Skywalker OG is usually ready for harvest around the month of October. This plant can yield very generously at around an estimated 28 ounces of fresh and fragrant bud per plant. Have you ever smoked or grown your own Skywalker OG? Please let me know what you think about this marijuana strain in the comments below. How Long Does THC Stay In Your Body?